Jeffrey Mobley is a member of the Nashville law firm of Howard Mobley & Havens, PLLC, where he practices in the areas of estate planning and probate law. He is certified as an estate planning specialist in Tennessee and a Fellow in the American College of Trust & Estate Counsel. 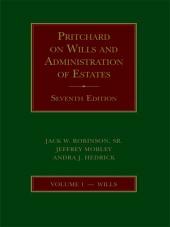 Jeff is a co-author of the upcoming 6th Edition of Pritchard on Wills and Administration of Estates, a three volume treatise on Tennessee probate law. 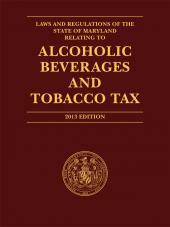 He is also a frequent speaker on issues concerning estate planning and probate. 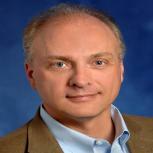 Jeff is a graduate of the University of Kentucky College of Law. 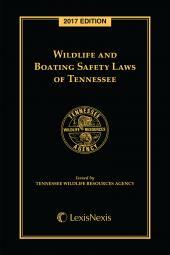 Jack W. Robinson, Sr. has practiced with the Nashville law firm Gullett, Sanford, Robinson & Martin since 1964. He is past President of the Nashville Bar Association and a member of various law-related organizations. 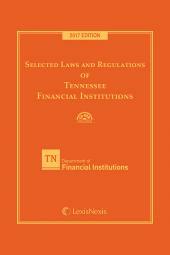 He is coauthor of Pritchard on Wills and Administration of Estates in Tennessee (3 volumes). Andra J. Hedrick is a member of the Nashville law firm of Gullett, Sanford, Robinson & Martin, PLLC, where she practices in the areas of estate planning and probate law. Previously, she served as a law clerk for judges of the Shelby County Probate Court and the Tennessee Court of Appeals. 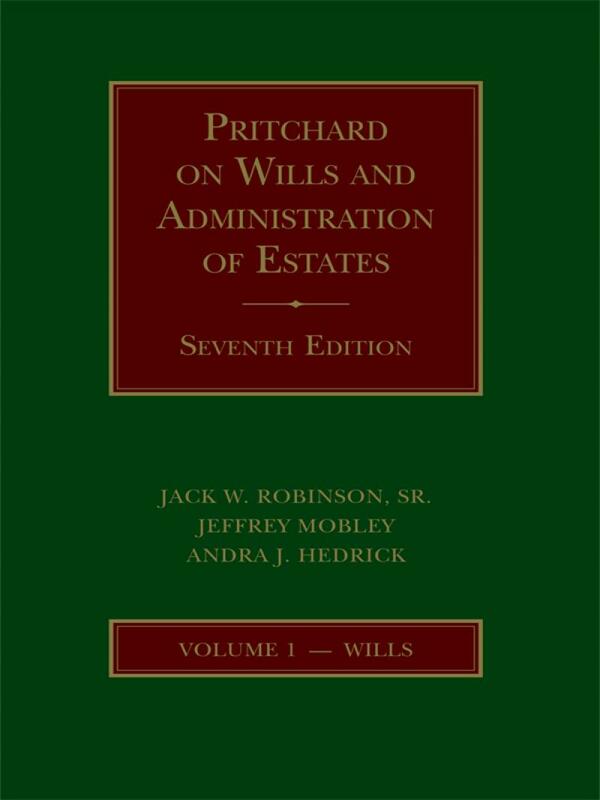 Andra is a co-author of the upcoming 6th Edition of Pritchard on Wills and Administration of Estates, a three volume treatise on Tennessee probate law. She is also the author of law review and bar journal articles and a frequent speaker on issues concerning estate planning and probate. Andra is a graduate of Indiana University and the University of Memphis School of Law.